UK International Soccer is the official camp and player development provider to AYSO. 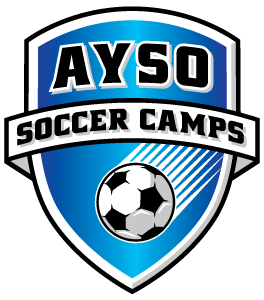 AYSO Soccer Camps provide a number of programs including full-day, half-day and mini camps; as well as goalkeeper and striker clinics, advanced training camps and team camps. 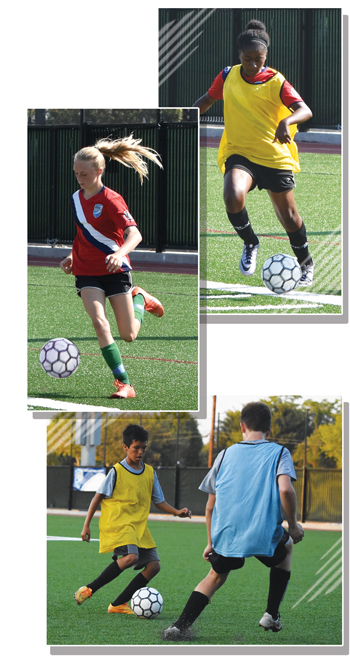 AYSO Soccer Camps is a great way to refine your skills in the off season. There are a number of programs available, from full-day to half-day and mini camps that cover the broader game play to specific goalkeeper and striker clinics that focus on position specific skills, AYSO Soccer has it all. There are also advanced training camps and team camps available for those looking to take their game to the next level. Join AYSO for the Ken Aston Residential Referee Camp! This residential camp is an exciting environment where Referees from around the country socialize and discuss officiating skills and the Laws of the Game with some of the most knowledgeable and experienced staff in the country. 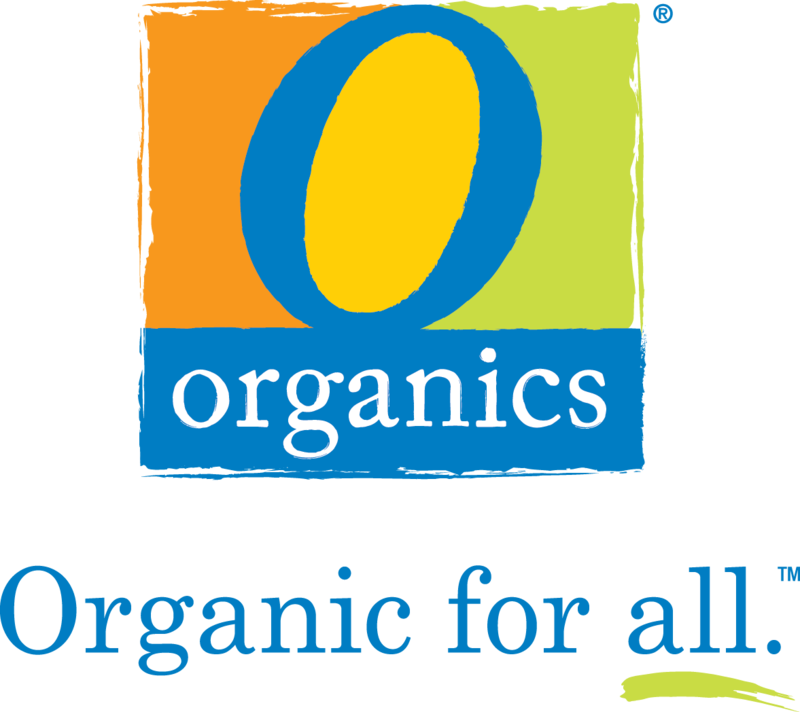 Their skill level is enhanced and their understanding of the game is greatly refined. Join AYSO for our Residential Soccer Camp! Soccer players, 12-16, are invited to join us for this unique, week-long camp that focuses on player development, both on and off the field. Players will not only have fun but leave the camp equipped with knowledge and skills that will help prepare them for future success on the field, in the classroom and beyond. Improving the technical skills of each individual player. Developing a tactical understanding of their role on the team and different approaches during a match. Understanding the importance of physical training, conditioning and healthy lifestyle choices. Emphasizing a positive mental attitude towards your team, training and the game. Developing leadership skills that can be used on and off the field. Room and board ( double occupancy). Jersey, t-shirts, backpack, soccer ball, and water bottle. Our camp and player development provider, UK International Soccer, delivers these programs through professional coaches that are trained and certified according to AYSO standards, including Safe Haven, 6U, 8U & 10U.